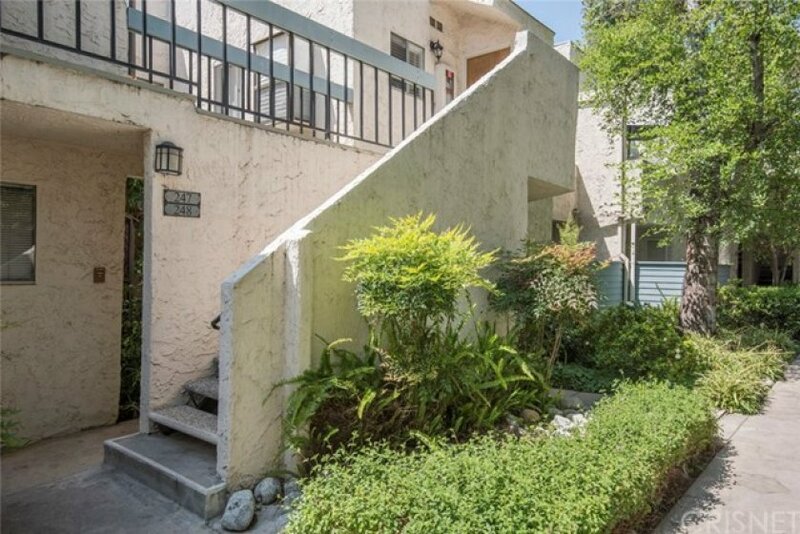 Spacious condo in desirable complex in Tarzana! 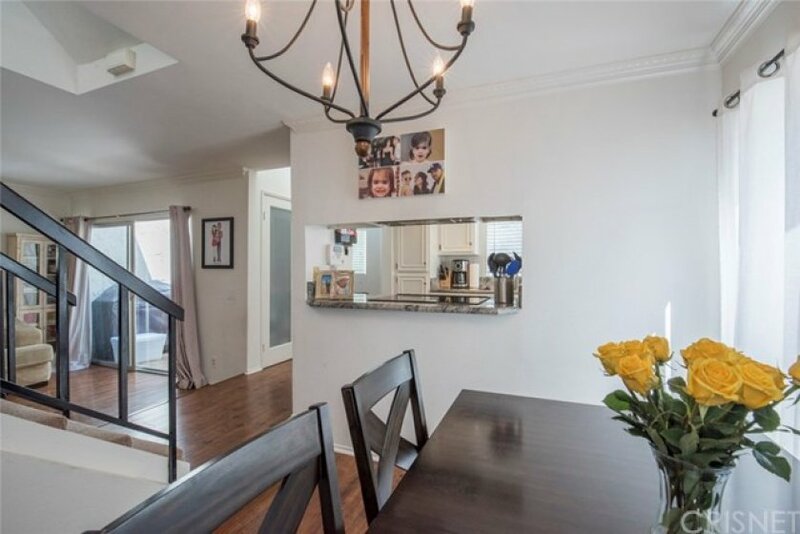 This warm unit features a large living room with crown molding and fireplace that leads to private balcony. 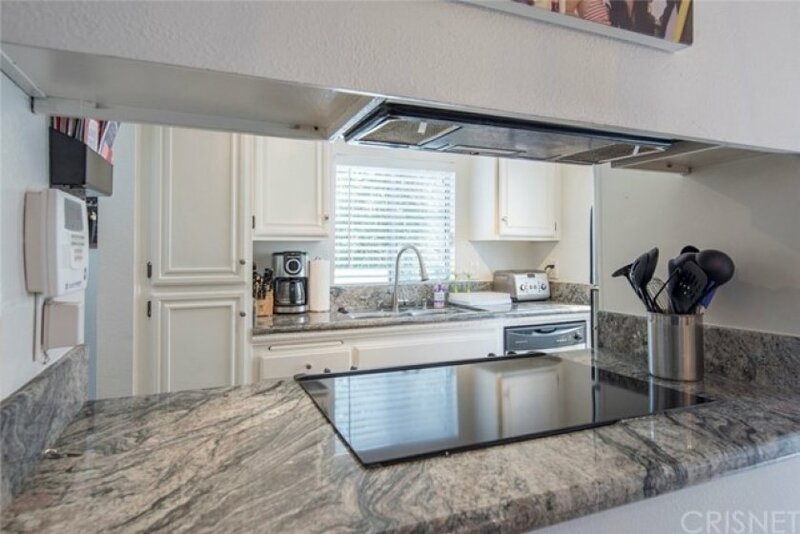 Updated and bright kitchen with granite countertops and Frigidaire stainless-steel appliances. 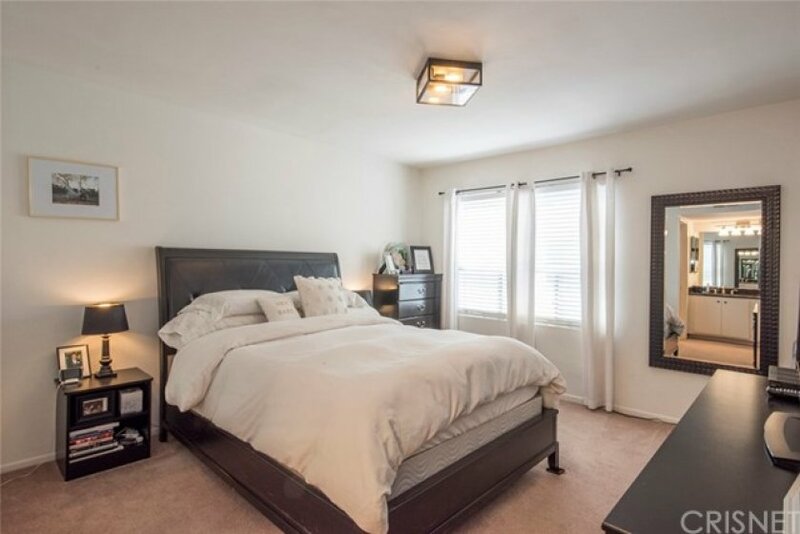 Upstairs features master bedroom with updated countertop in bath, as well as second bedroom and bath. Updated laminate flooring on first level and carpeting on second. Charming, gated building located on landscaped lot with community pool, rec room, gym, BBQ area, and more! Lot Size 174,240 sq. ft. 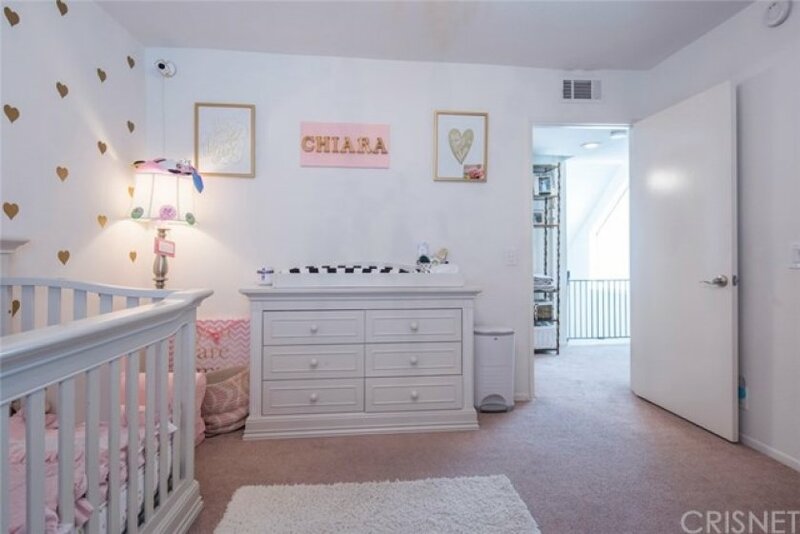 Listing provided courtesy of Daniel Barazani at Coldwell Banker Residential Br.